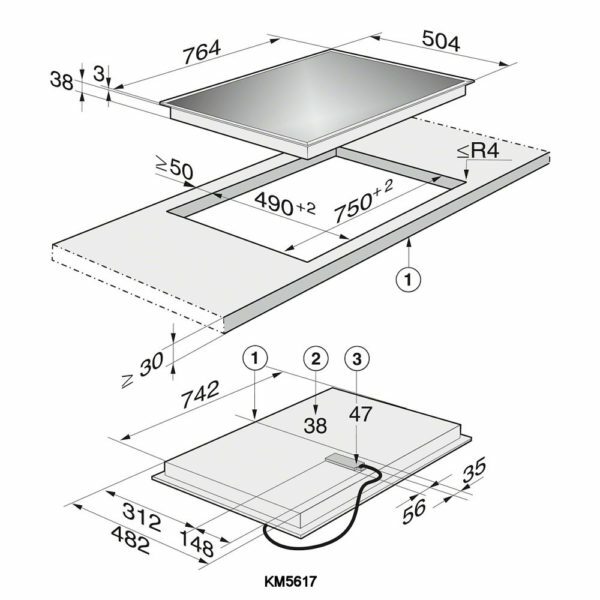 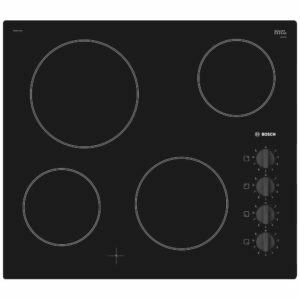 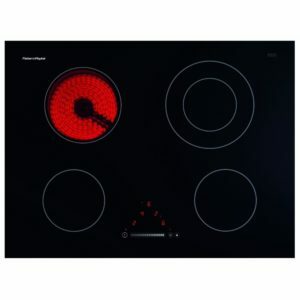 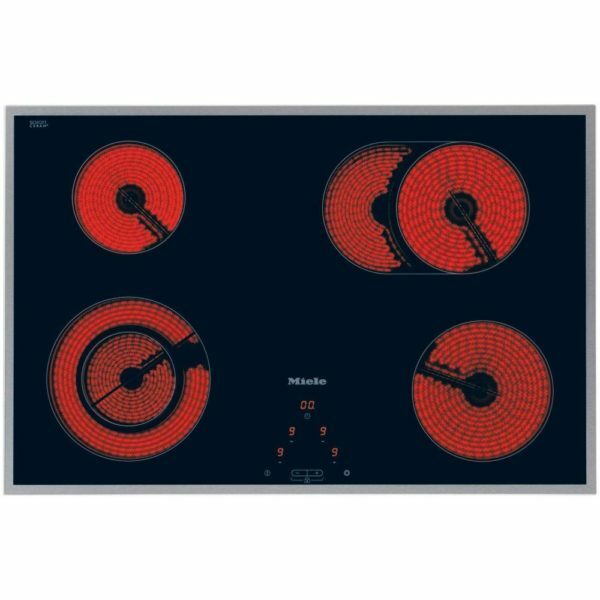 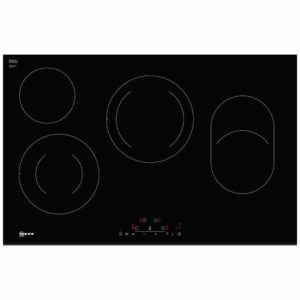 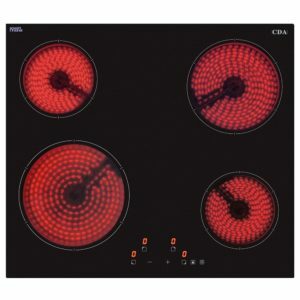 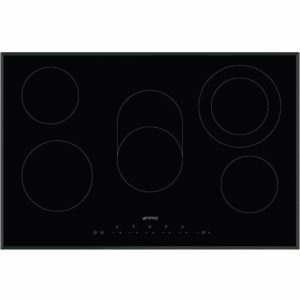 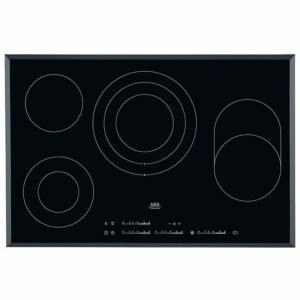 This 76cm wide hob from Miele provides great cooking performance, so you can cook up some treats! 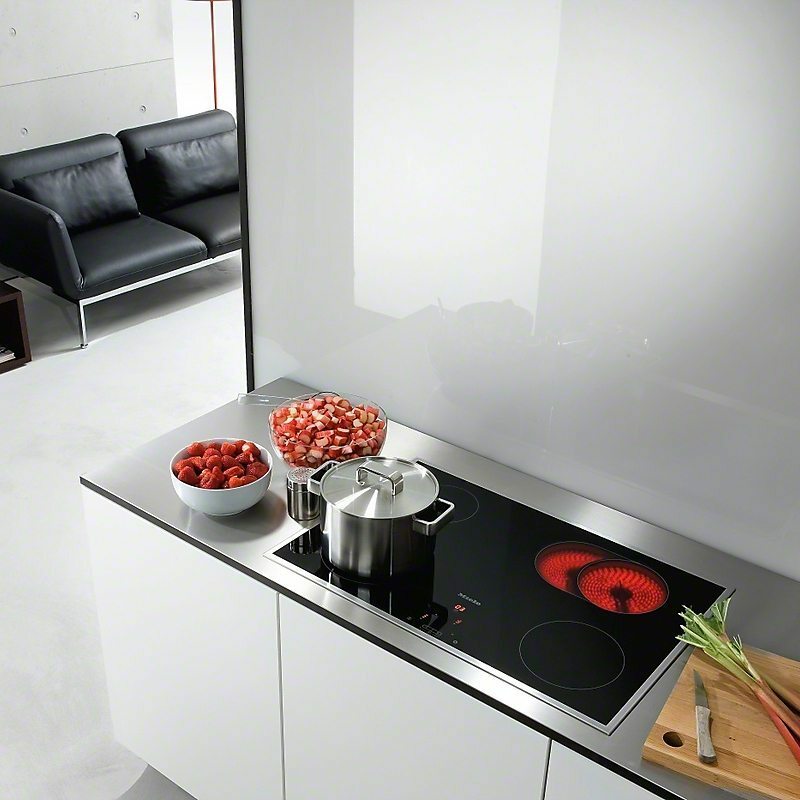 There are 4 cooking zones, with 1 extendable zone for larger pans. With touch controls and 9 power levels you can easily pick your desired heat, and there are also safety features like the overheat protection and auto switch off for spillages. Finished in black glass with stainless steel trim, it has a sleek and modern look, perfect for a stylish kitchen.